How to get your rebranding strategy right? Your goals should be clear. Announce your new brand identity. 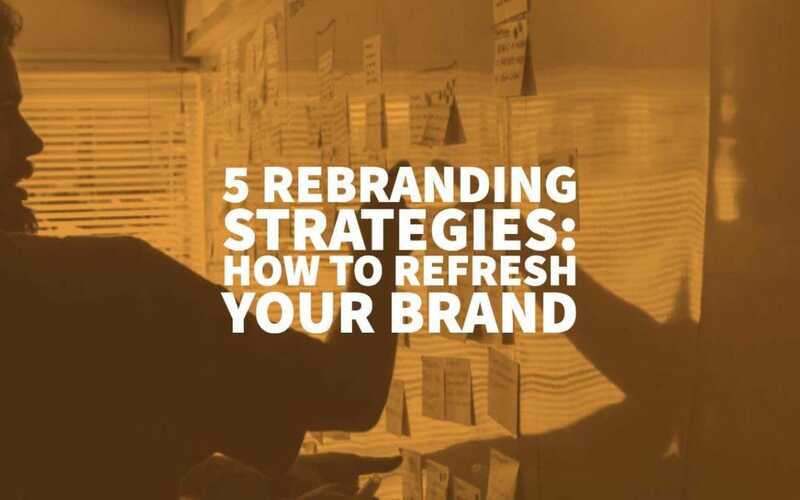 For most businesses rebranding means staying relevant. Staying relevant is vital for a business. Otherwise, there will be no business, right? It takes a leap of faith to decide and rebrand. However, rebranding (if it’s done right) will definitely improve your positions in search engines, increase your existing customers’ loyalty and also attract new people. The other question is how you can understand that it’s time to rebrand. Internationalisation. Some names might seem misleading to people who speak a different language. If you are going to sell your products abroad, to become successful there, you should pay attention to the cultural differences and, what’s more, to respect them. Repositioning. It happens when a brand wants to reach out to its target audience or to make it more full. Alternatively, even target a different one, e.g. change their format from B2C to B2B. New CEO. A new person – a new vision. A new boss may have a completely different view, so you’ll have to change everything according to a new strategy. Outdated image. A logo that seemed fabulous ten years ago today might be absolutely irrelevant. The good news is that you can create a new logo yourself for free. Bad reputation. A real story from my city: a cafe that offered terrible food did a rebranding (and started cooking better) – and the rebranding strategy worked. Cooking better alone couldn’t bring the same results, whereas together with rebranding they achieved the results much faster. Changing markets. The market where you’ve started might appear not big enough if you’re growing and you will have to decide where to move next. Too similar. When you and some other company’s logos seem too similar, you have to struggle for your brand’s identity. How? Before rebranding, make sure that your company does need it. It doesn’t happen by a flick of a wand. It requires blood, sweat, and a good share of luck. So only if you are sure, do it. How? Well, here I am, to help you pick the strategy that will skyrocket your business. 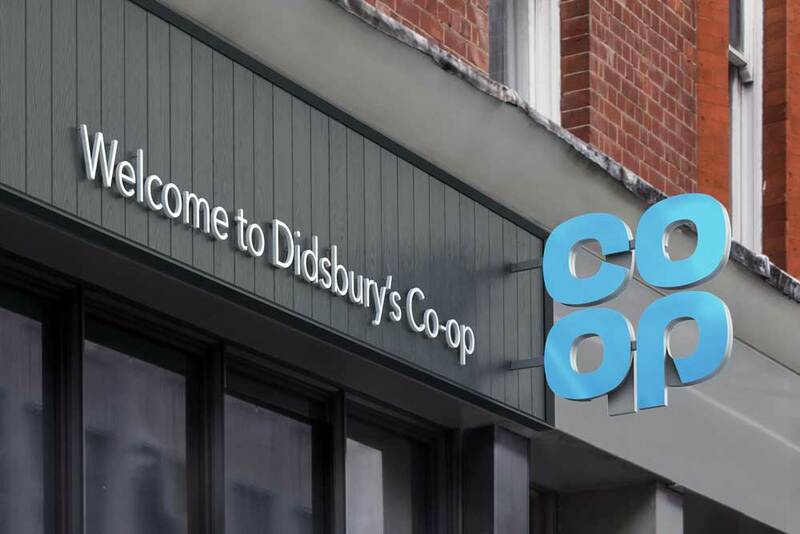 Don’t hold your breath thinking that rebranding is just about changing a name or a logo. It’s about a new message, mission, and identity. This is a job that requires time, money, and human resources. Moreover, here are the things you should keep in your mind changing an existing brand. I’m sorry that I’m bringing this up again and I bet that you already know it. However, The point is that people don’t pay much attention to “obvious” things and make mistakes when they don’t do research. I want to save your time. So, please-please-please, analyse your brand, your market, figure out the trends. See what your competitors are better at and where they fail. Use this information to your own benefit. A goal “to earn $1M” is fantastic. Anyway, it’s not clear where your problem is and what steps you should take to solve it. Probably, creating a step-by-step plan is a good idea. This way you’ll see how every step is leading you to the goal. If it doesn’t, well, cross it off. Be honest with yourself: do you know what makes your business unique? Great. Now think if your customers know it. Do they, really? I’d try telling them just one more time. See what your competitors are good at. Look at what your clients think they are good at. Analyse your business and find out why you are absolutely fantastic. Make people understand that, too. Otherwise, why should they buy from you? That’s right. It’s not enough to create a business plan and even to put it into action. The hardest part is to make people love what you’ve created. You should explain to your loyal audience that you’ve become even better. You should tell your new customers why they can’t live without you anymore. Try to build loyal, meaningful relationships with people. 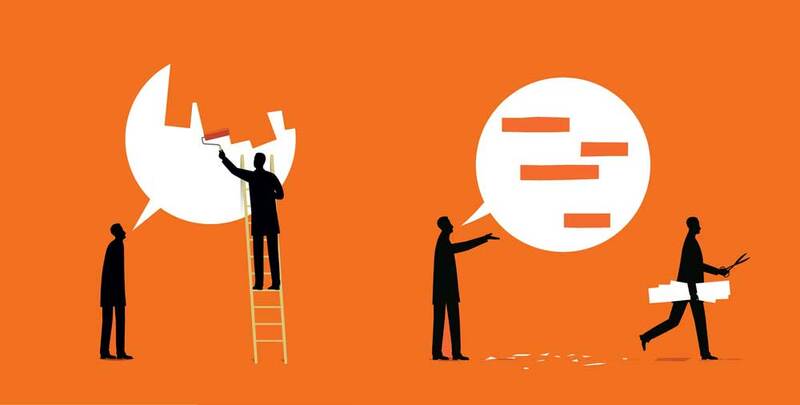 Make sure you’ve got the right people working on rebranding. A strong team makes all the difference as these guys will create the whole strategy and make it happen. Make sure that your team consists of different people who are good at finance, design, marketing, etc. Rebranding is something absolutely unique. What works for one business doesn’t work for another. Anyway, there’re basic strategies that you should learn about if you’re planning a rebranding. The reasons for changing a name can be different. For example, a restaurant in my city has changed its name and the logo after a food poisoning incident. Now they serve quality dishes under a new name, and this situation is successfully forgotten. This is an example of hiding your bad reputation. Another reason for changing a name is crafting a new identity. Alternatively, it might be integration with some other company or internalisation. For example, Priceline, that owns Booking.com, KAYAK, Priceline, Adoga, Rentalcars.com, and OpenTable, has changed its name to Booking Holdings. The name was changed to refer to the most significant project – Booking.com. New York & Company has switched its name to RTW Retailwinds to identify itself as a multi-brand company. Changing a company’s logo or package is a kind of a light version of rebranding. Sometimes this kind of refresh is just a matter of time: what has been cool back in the ’90s is not working anymore. Another reason for rebranding your logo might be creating a new product so the logo should reflect it, too. Instagram refreshed the logo back in 2016. Can you remember the old one, btw? I remember how much I hated the new one. However, now it seems just perfect. The new logo integrates with Instagram’s sub-brands (Boomerang, Layout) which is extremely important to the company. 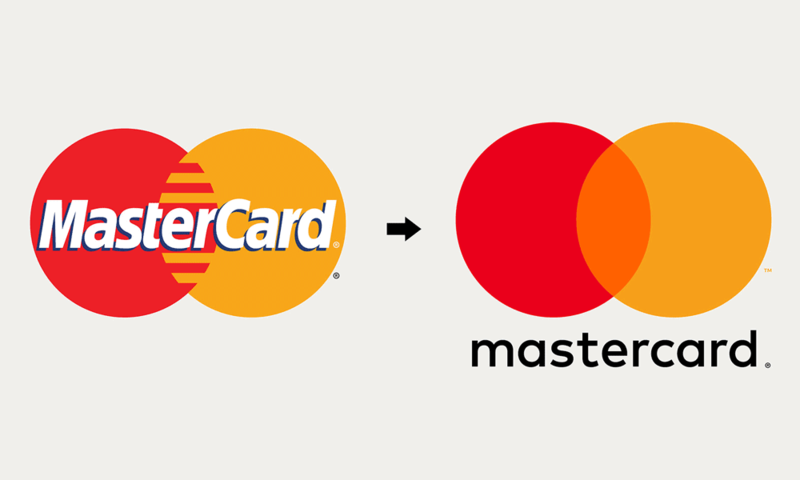 MasterCard’s new logo is recognisable, that’s true. However, now it’s more about the digital era, huh? MailChimp has changed the logo. The logo is bright; it attracts your attention. Also, the company’s mascot is on the logo now. Taco Bell has changed its logo for the first time in 20 years. It happened when the new players appeared, and Taco Bell wanted to stay relevant and keep growing. Listening to your customers’ feedback is the first and the main thing you can and should do. If you want your business to grow, of course. Don’t forget that your clients’ ideas correlate with your goals. I guess the changes that Google made last year will be a good example. They did what their customers asked them to. So, what happened? Google AdWords became Google Ads. DoubleClick merged with Google Analytics 360 to become Google Marketing Platform. DoubleClick for Publishers folded into Google Ad Manager. One of the most important things while rebranding is to take your new brand public. Make the launch as quickly as possible; don’t change one thing a month. Your customers will be confused. You’d better prepare everything and implement the changes overnight. The next step is to tell people what has changed and what hasn’t and explain the reason. You can start in advance. It’ll be perfect to include posts about rebranding to your content plan. You can even send an email newsletter. If you changed your logo, packages, or brand colours – don’t forget to adjust your content accordingly. So you’ll have to redesign your website and email templates, change the colours on your Facebook page and Twitter account. Also, now, in the omnichannel era, we should be especially careful about it. Otherwise, it’ll look weird and the users won’t understand what is going on with your brand. However, as we remember, rebranding is not always about changing the logo. It’s the easiest part. What is tricky is to communicate your new identity via your content. Every brand has its own style of telling the information, creating content. If your mission was changed or you’re broadcasting absolutely new values, you should know for sure what your content strategy is now. When your content strategy finally changes, don’t forget that the feedback is precious. 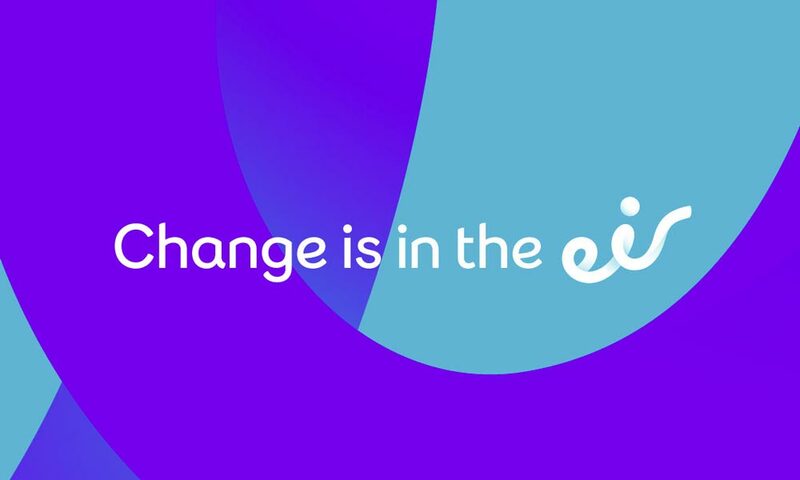 Since you’ve changed what people used to like about you, carefully note everything they say about the new brand image. Your audience can help you understand if you are moving in the right direction. It is vital to respect different cultures and meet their expectations. It also might be tricky to introduce your new brand in a foreign market correctly. Let’s retake a look at what Google did. They thought genuinely about markets that don’t use Latin characters. So Google decided to localise the brand names into Arabic, Japanese, and Russian equivalents to make sure that they were meaningful and locally relevant. Another point is to have local teams who understand the specifics and can meet with partners from the regions. Your decision about rebranding shouldn’t be easy, and you definitely shouldn’t make it impulsively. To get everything done right, do the analysis and listen to your clients’ feedback. If you see that rebranding is precisely what your business needs, well, Just do it(c), but afterwards, pay even more attention to the feedback. Always keep in mind your final goal, create your step-by-step plan and stick to it. If you have experience in rebranding, I’d love to hear your story: the reasons, the strategy, the impact. If you’re planning to rebrand, I wish you luck. Veronika is a marketing manager at X-Cart. The company provides X-Cart, an open-source eCommerce platform, along with a full range of services for online business.